Home frankincense health benefits Wise Indeed! Remember the three wise men? One of them, Gaspar I think, gifted Jesus with frankincense and it looks like he was up to something then. 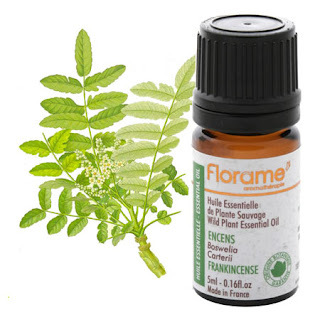 Frankincense oil has long been heralded for its therapeutic benefits, and it may be an effective alternative therapy for bladder cancer, the fourth most common type of cancer among men. Recent studies show that the herb's oil successfully distinguished cancerous human bladder cells from healthy ones and destroyed the bad ones. It has also been found that the oil of the frankincense also helps clear chest congestion, speeds wound healing, and rejuvenates tired skin. Simply add a few drops to your bath, or blens the oil with sandalwood, lemon or bergamot oil for a soothing massage lube. hey, thank you for this piece of information, appreciate it. Thanks for coming by. If you want to see more, visit my post for today! What a wonderful herb to have so many great benefits. I think only a few health food stores carry this product. This is great for chest congestion as I hate to take medicine for my cold.